The Adult Bible Fellowship (ABF) meets on Sundays at 9:00. The purpose is to equip saints for ministry. Recently we completed a 9 week series on biblical discipleship. 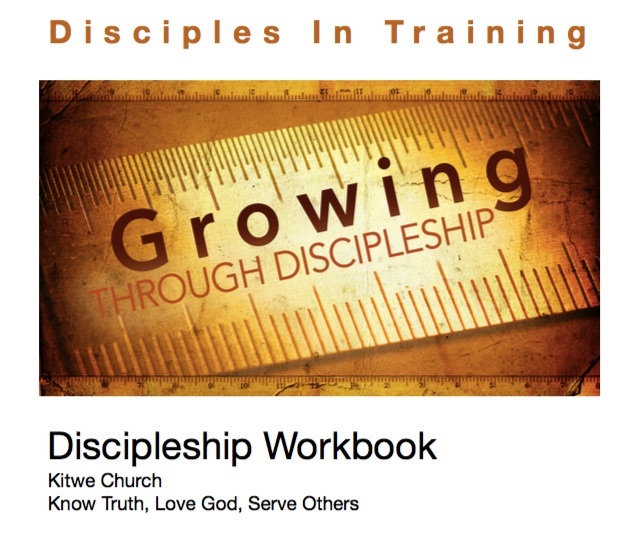 Here are the discipleship notes and lessons available for free download.